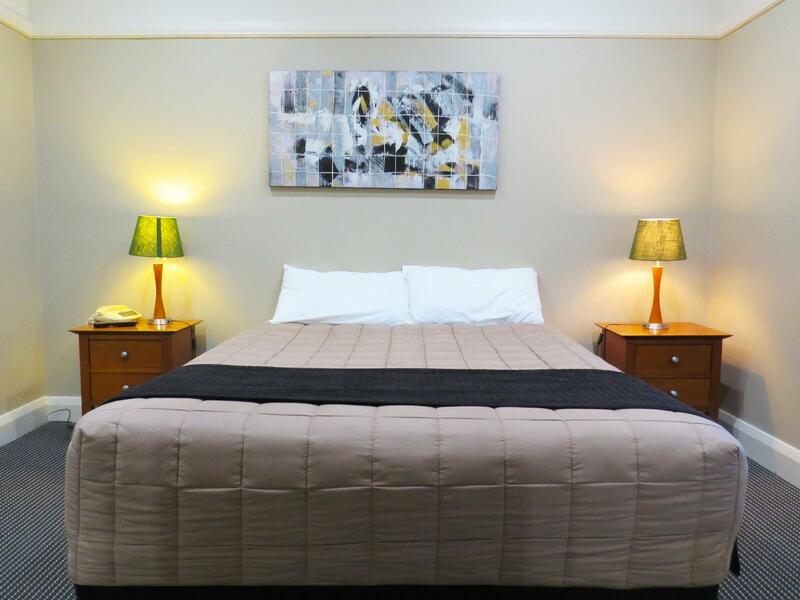 يقع في Drummoyne, Waldorf Drummoyne Serviced Apartments إنه المكان الأنسب لاكتشاف سيدني و ما يحيطها. يقع الفندق على بعد 7.5 km من مركز المدينة، ويؤمن الوصول إلى أهم مراكز المدينة. يضفي محيط الفندق اللطيف وقربه من Dmc Medical Centre Drummoyne, Five Dock Medical Centre, Latvian Consulate سحراً خاصاً على هذا الفندق. إن Waldorf Drummoyne Serviced Apartments حريص على توفير الراحة للنزلاء، فلا يوفر الموظفون جهداً في تقديم أفضل الخدمات وضمان حسن الاستقبال. يمكن لضيوف الفندق الاستمتاع بالميزات التالية على أرض الفندق: واي فاي مجاني في جميع الغرف, تسجيل وصول/تسجيل خروج خاص, تسجيل وصول/خروج سريع, تخزين الأمتعة, واي فاي في المناطق العامة . تتضمن كل غرف النزلاء وسائل الراحة والتسلية المصممة خصيصاً لضمان الراحة القصوى للضيوف. كما أن مجموعة الخدمات الواسعة الموجودة في الفندق لضمان راحتك تترك لك الكثير من الخيارات لقضاء وقتك أثناء فترة إقامتك. إن Waldorf Drummoyne Serviced Apartments هو خيارك لخدمة الفنادق الراقية في سيدني. يجب تقديم بطاقة ائتمان سارية عند تسجيل الوصول. Very homely. Staff were very helpful. Great price for an entire unit. Staff went above & beyond to help with my young children & were so accomodating. Apartments are older but very clean and everything was in great working order... no issues at all, fantastic value for money! And the rooms are huge which is fantastic with young twins! 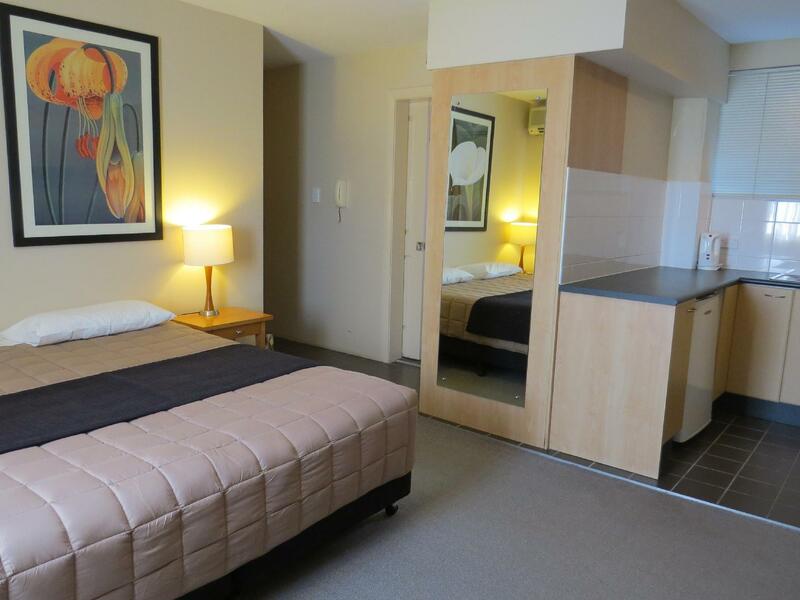 Roomy, clean unit with comfy beds and off street parking. The staff were friendly and accomodating. Our third stay here. 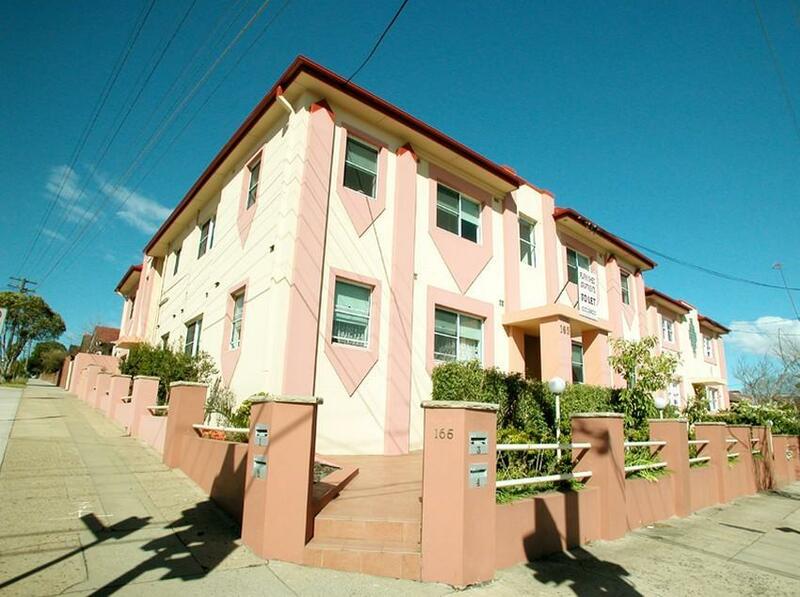 We have now experienced studio, 1 br and 2 br apartment accommodation. Favourite would have to be 1 br apartment with everything you could want catered for. Only problem we have experienced was road noise and on two occasions night roadworks which is out of the control of this place. Access to public transport and eating places excellent. Highly recommend Ocean Foods across the road. Joanne very friendly and nothing is too much trouble. It was a bit strange that our room was across the road down the street from he main hotel area.. Even though the room was a good size and the bed was comfortable there was peeling paint on the walls. The ceiling in the bathroom was covered in mould. The bathroom needed a full renovation and shower recess had mould and overall bathroom was not very clean. Easy to find and located on a city bus route the apartments are old but comfortable. The manageress is very friendly and helpful. Offstreet parking off the side road of a corner block and close to a hotel and several restaurants. Hopefully washing Mechine will be provided at all units. 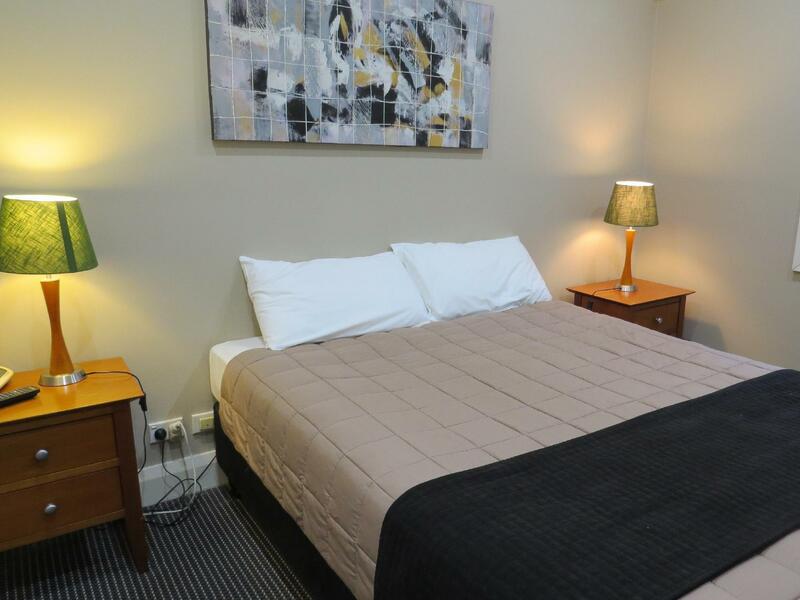 Had 2 night at Waldorf Drummoyne before left to Melbourne. The room was quite spacious, Clean for Family with 2 kids or more. I booked 2 rooms apartment and was happy to be there plus the house keeper Joanne was really helpfull and nice. 2 points that might lack from Waldorf Drummoyne apartment are : a. Location There are nothing there besides Pizza/Burger and some small japannese cafe across the street. You definitely can not go to city by walking. Take the 504 bus to the city. b. Heaters not work well. We have 2 heaters in the living room and one in the room with twin bed but not work so well. They need to change with a better one. Great location within Drummoyne and Five Dock. Great studio apartment, busy road but we had no noise. Fantastic Local bakery and Seafood shop next door. Parking ok but we parked down a side street. Bus stop nearby great for transport into the city. Considering the amount I'd paid, the place is okay to stay in if you are spending too much time in the apartments. It's an old building with limited parking lots. The property itself was poorly lit. However, if you are looking for a place to sleep, it's fine. There's a nice seafood restaurant opposite that serve reasonably price food. walking to Victoria street for the bus to the city only takes 5 minutes for a min amount. The space of room is large, therefore three adults and two kids can comfortably live here! Although the distance from city town is far, you can get bus easily nearby. We are satisfied of their service! I stayed in a studio unit for 2 weeks to attend a course nearby. The check-in/reception area is actually across the road half a block down. I had to drag my suitcases up the stairs, got my keys, drag my suitcase down and across the road. After reaching the building where the studio were located, I found that there were no lifts, just flights of stairs - had to do more dragging up a flight of stairs. The room itself is not new (i.e. quite old) but reasonably clean. The kitchenette had a stovetop, oven (which was not working, and so dirty and oily so just as well), microwave and electric kettle. The windows were stuck (and dusty) overlooking the main road - I am a heavy sleeper so was not affected by the traffic. There is also a TV and DVD player which worked. The air conditioning worked well but it automatically turns itself off after a set time. The toilet was quite small and old looking but again, reasonably clean. The best part is having a washing machine and dryer. The apartment is "serviced" once a week - feels like they only made the bed (which I could do anyway) but did not empty the rubbish. Good local restaurants across the road and around the corner. Lashing's amazing roast chicken and Ocean Food's fish and chip. All in all, an average studio apartment, probably will not highly recommend it for holiday goers but it served my purpose being near to the course location. We really enjoyed ourselves. We didn't spend much time at the hotel since we were off with other family members, but it was perfect for what we needed - especially since we have 2 small children. the unit has an excellent relation price/quality and although is approx 40 min from the city (including waiting times) using the public transport, it is a good choice if you plan to stay. The only issue i see is that the complex of units does not have storage room, so if you don't have a car, make quite difficult to handle the luggage (the administrator was able to keep our luggae as an exception). There are very good restaurants around.